Please join me in welcoming squeaky (Steve) to the Rebel Legion. 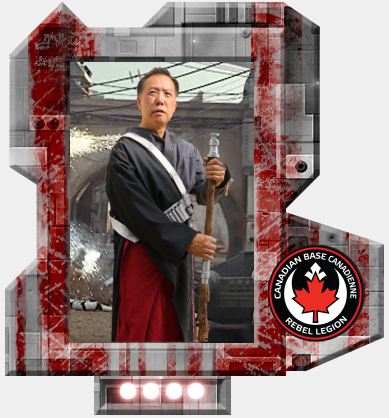 His Chirrut Imwe costume is approved as formal/canon! 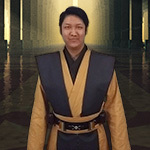 For over a thousand generations, the Jedi Knights were the guardians of peace and justice in the Old Republic. Before the dark times... before the Empire. This is awesome! Congrats Steve!